12th Planet has enlisted the directorial talents of Johnson Diep for the visual treatment of ‘Let Me Help You ft. Taylr Renee’. The single was originally featured on the American-dubstep don’s December 2016 EP ‘Gully Squad’. Diep’s cinematic affair encapsulates the frantic shifts of 12th’s production style. 12th Planet even makes a cameo. Catch him at the 3:46 mark without his customary ball cap. 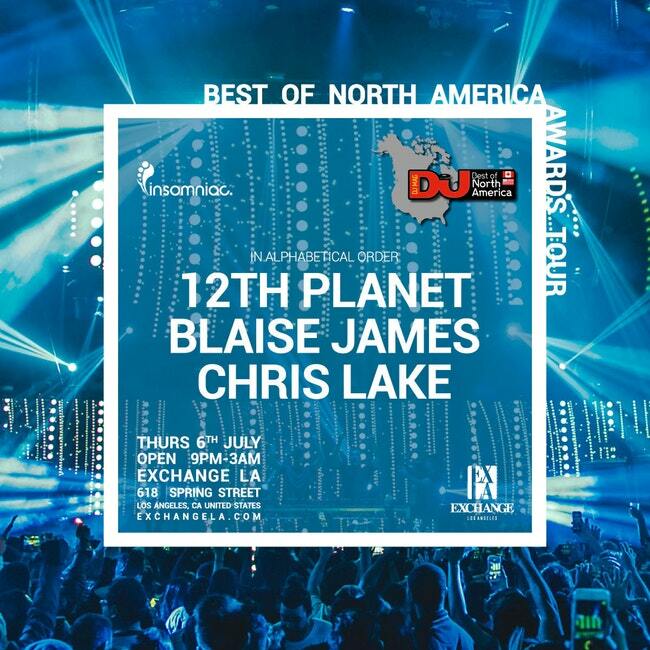 Catch 12th Planet live 6th July at Exchange LA as part of the Best of DJ Mag North America showcase. Chris Lake and Blaise James will also be taking over the decks at 618 Spring Street in Los Angeles, CA. Secure your tickets here. Voting does remain open for DJ Mag’s Best of North America Awards and 12th Planet is nominated as Best Producer (writer's note: voting is now officially closed).